Since 1965, Miller Door & Trim (MDT) has provided area homeowners and builders with beautifully detailed and affordable millwork. Large selection, timely delivery, fine custom work and personal service are what defines our business. Miller’s custom work combines the best of modern techniques with custom details. 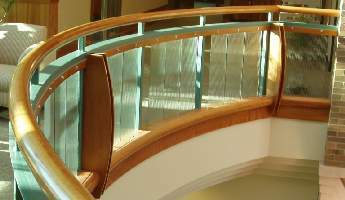 Our custom services include custom mantles, circle top casings, curved baseboards, and prefab rails for balconies and stairs. 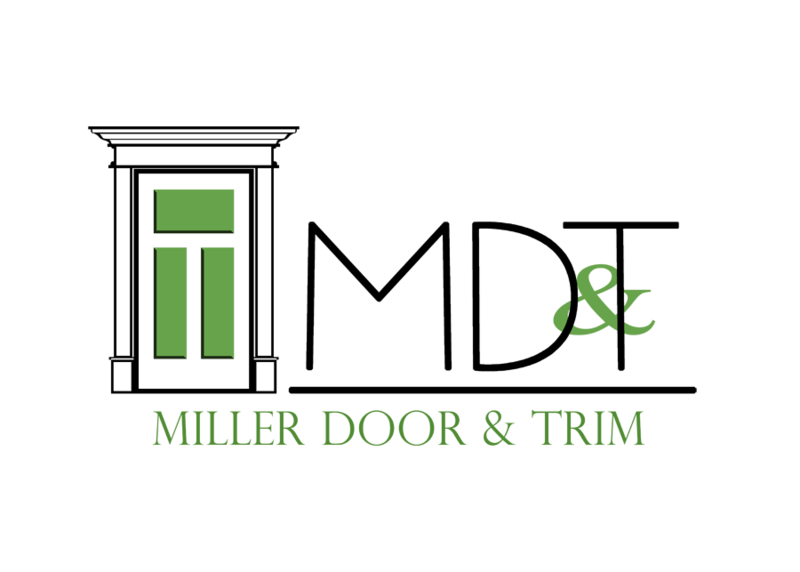 Since 1965, Miller Door & Trim (MDT) has provided area homeowners and builders with beautifully detailed and affordable millwork. 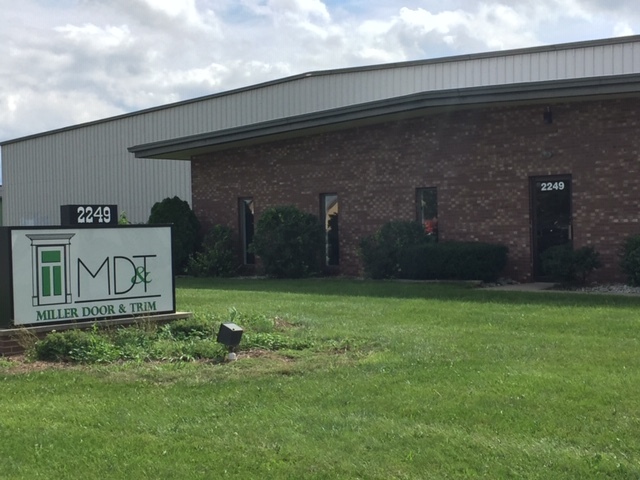 MDT is well known for a large stock and selection of interior doors and moldings, with the ability to meet project deadlines on time. 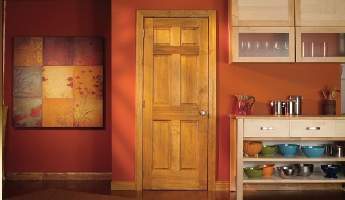 Whether you are painting or staining your interior doors and moldings, we offer pre-finishing on almost every product that we carry. 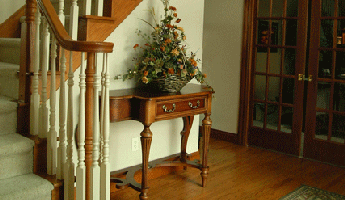 Many of our customers tell us that our finishing techniques are superior in many ways compared to our competition.